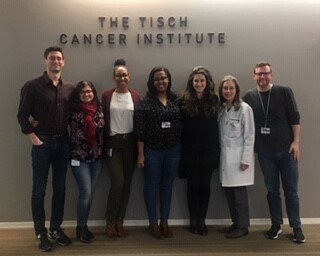 Developing new treatments and improving existing ones to better the lives of cancer patients—these are the goals of the recently established Cancer Clinical Investigation (CCI) program of The Tisch Cancer Institute (TCI). Under the leadership of Ross Cagan, PhD , Jian Jin, PhD , and Marshall Posner, MD , CCI complements our current translational programs under Cancer Mechanisms (CM), Cancer Immunology (CI), Cancer Prevention and Control (CPC), and the Center of Excellence for Liver Diseases , serving as a conduit for dialogue and connection among clinicians and basic scientists. 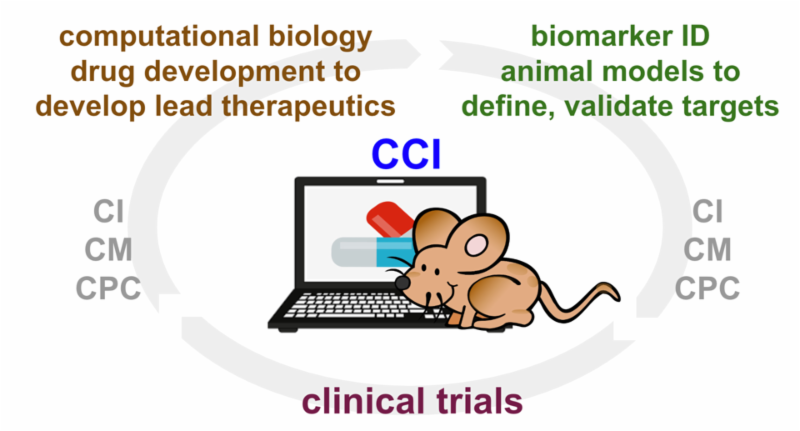 CCI provides a platform for developing and vetting new drugs that may have therapeutic benefit, thereby fostering an expansion of early phase investigator initiated clinical trials (IITs) and industry collaborations that advance TCI research, key goals that help TCI continue its status as an NCI-designated cancer center. Additionally, CCI supports research on established drugs, deciphering how they work for some patients and how other patients develop resistance to them. The aim is to explore how to better use existing drugs, such that they target specific cancers, and fine-tune our arsenal of therapeutic agents in varying combinations with a precision medicine approach. By providing a home for both bench scientists and clinicians, CCI represents an important new effort by TCI to expedite applications of cutting-edge cancer research for patients and spark research innovation from both clinical care outcomes and anecdotal evidence. Ross L. Cagan, PhD , is Professor of Developmental and Regenerative Biology and Director of the Center for Personalized Cancer Therapeutics . He is an expert on using Drosophila genetics and developmental biology to model human cancers for the purpose of developing novel anti-cancer drugs and lead compounds . Jian Jin, PhD, is an internationally recognized medicinal chemist with more than 20 years of experience in small-molecule drug discovery. 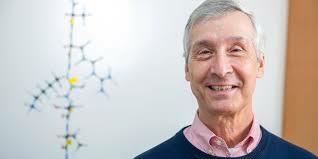 He is the Mount Sinai Endowed Professor in Therapeutics Discovery, Professor of Pharmacological Sciences and Oncological Sciences, and Director of the Mount Sinai Center for Therapeutics Discovery . Marshall Posner, MD , has a long history of basic and translational research in viral diseases and immunology, and clinical research in head and neck cancers. 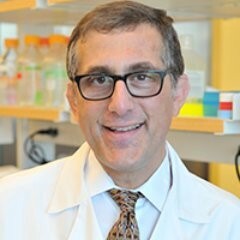 He is Professor of Medicine, Director of the Head and Neck Medical Oncology Center, and Associate Director of the Center for Personalized Cancer Therapeutics . 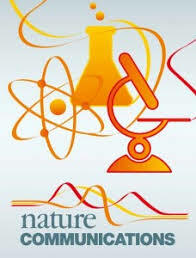 He is also Associate Director for Clinical Cancer Research Infrastructure for The Tisch Cancer Institute. 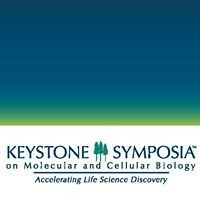 (3) gain a better understanding of clinical disease manifestations and treatment plans. One of the unique features of the PhD in Biomedical Sciences Program at the Graduate School of Biomedical Sciences at the Icahn School of Medicine is its highly personalized focus, allowing students to choose their own multidisciplinary training area, corresponding curriculum, and thesis research preceptor. In concert with that approach, students in the Cancer Biology concentration had the opportunity recently to participate in a pilot Clinical Encounter Program, initiated and led by Alex Real, fifth year MD/PhD Cancer Biology student, under the supervision of Janice Gabrilove, MD , and Doris Germain, PhD . During the early stages of developing the program, 84.6 percent of the students expressed interest and felt that exposure to patients would be beneficial to their training. Mentoring faculty included Marina Kremyanskaya, MD, PhD ; Adriana Malone, MD ; Julie Fasano, MD ; and Amy Tiersten, MD. 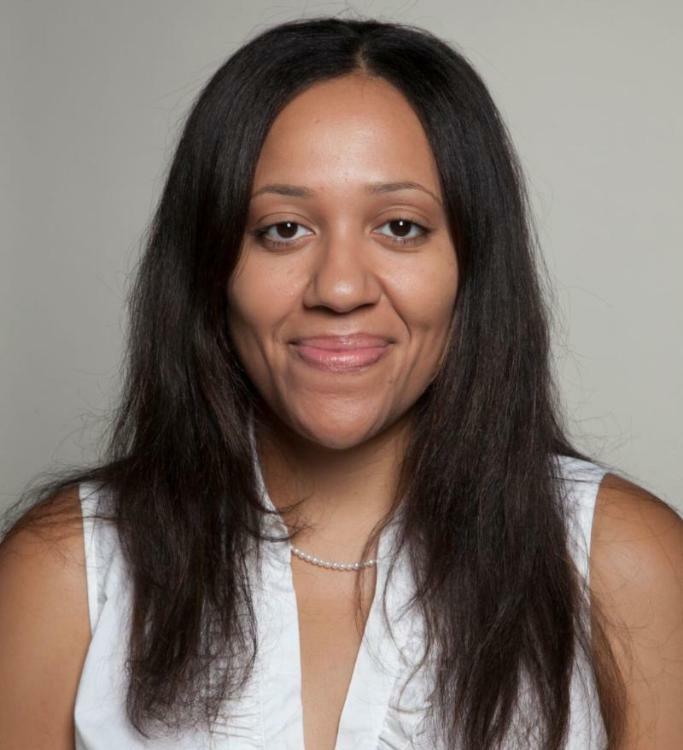 Given the enthusiasm and interest of both students and faculty, the program is expected to continue on a recurring basis. 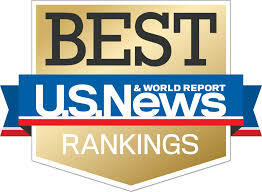 Vote for Mount Sinai in U.S. News & World Report 2019-2020 Best Hospital rankings! The project will delineate the dysregulated cellular and molecular pathways in cirrhotic liver and pave the way for precision interventions to promote liver repair and prevent liver cancer. It will leverage the large bank of liver specimens at Mount Sinai and use a powerful new technology pioneered by Mount Sinai’s Human Immune Monitoring Center : Multiplexed Immunohistochemical Staining on a Single Slide. This method will produce an unprecedented level of detail about the cells and molecular pathways leading to the persistent immune activation/inflammation and the abnormal capillaries/scar tissue that make the cirrhotic liver a fertile soil for liver cancer development. Kenan Onel, MD, PhD, has joined Mount Sinai as Professor of Genetics and Genomic Sciences and Associate Director for Clinical Cancer Genetics and Precision Oncology for The Tisch Cancer Institute. He has secondary appointments in Medicine, Pediatrics, and Pathology. Dr. Onel earned his MD and a PhD in Molecular Biology from the Tri-institutional MD-PhD Program, a collaborative program of Weill Cornell Medical College, The Rockefeller University, and the Sloan Kettering Institute. He completed residency in Pediatrics at Babies and Children’s Hospital of New York, Columbia-Presbyterian Medical Center, a fellowship in Pediatric Oncology at Memorial Sloan Kettering Cancer Center, and a post-doctoral fellowship in Cancer Genetics at the Rockefeller University. 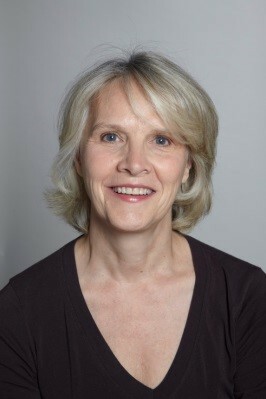 Dr. Onel was at the University of Chicago from 2004 to 2016, serving as Associate Professor of Pediatrics, Director of the Familial Cancer Clinic, and Associate Director of the Medical Scientist Training Program. He was most recently Professor of Pediatrics and Genetics and Chief of Medical Genetics and Human Genomics at Northwell Health. At Mount Sinai, Dr. Onel will lead efforts to build a comprehensive cancer risk program and integrate genetics into routine care for all patients with cancer and at high risk for developing cancer. More than 60 percent of cancer patients receive radiation therapy (RT) as part of their treatment, yet the mechanisms by which tumors evade RT remain poorly understood. 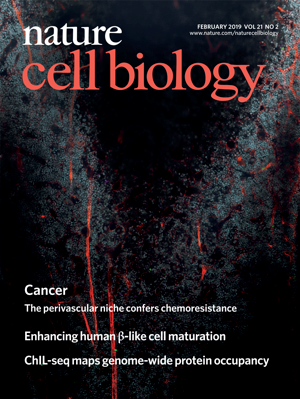 Through an unbiased chemical-genetic screen in a zebrafish, we identified a novel role for the innate immune kinase IRAK1 as a driver of tumor resistance to RT, a role confirmed in multiple pre-clinical models and further supported by gene-expression data from patients with head and neck cancer. The data identify IRAK1 inhibition as a targeted therapy for radioresistant cancer. Our findings uncovered a mechanism of autophagy-dependent degradation of the Hippo pathway effector Yap which, when impaired, promotes dedifferentiation, inflammation, fibrosis, and hepatocarcinogenesis. Because Yap activity is strongly implicated in human hepatocarcinogenesis, our studies provide a rationale for chemopreventive or anti-tumorigenic strategies through inhibition of Yap or enhancement of autophagy by drugs such as verteporfin or carbamazepine, which is currently in phase II trial ( NCT01379469 ). 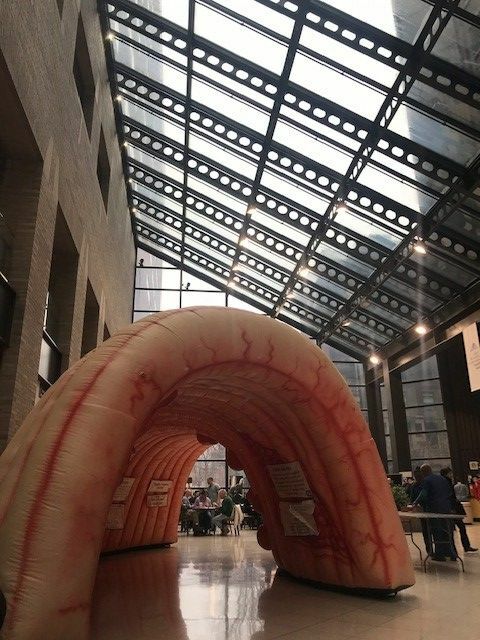 Study results found that patients with pancreatic cancer who underwent endoscopic retrograde cholangiopancreatography (ERCP) before surgery did not have an increased risk of mortality compared with patients who proceeded directly to surgery . 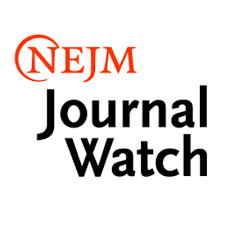 Mount Sinai Cancer is featured in the Examples in Practice Series of the Association of American Medical Colleges (AAMC), which highlights challenges and strategies related to Bundled Payment for Care Improvement. Luis Isola, MD , Director of Clinical Cancer Programs, Mount Sinai Health System, and Mark Liu , Director of Strategic Initiatives for Oncology, discuss Mount Sinai’s Oncology Care Model and a system-wide movement toward standardizing clinical care, tracking clinical quality measures, improving health outcomes and providing higher-quality care at a lower cost. 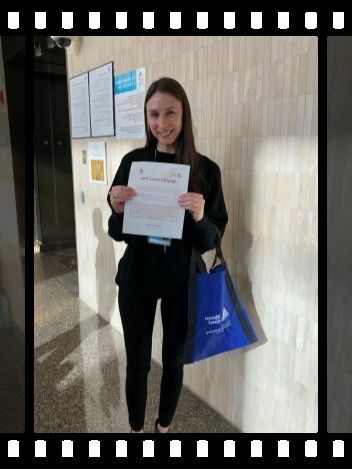 Oncology social workers, Anna Gribetz, LCSW, and Kaitlin World, LCSW (pictured), shared information about World Cancer Day with patients in the Derald H. Ruttenberg Treatment Center on February 4. World Cancer Day is an initiative of the Union for International Cancer Control, dedicated to uniting the cancer community to reduce the global cancer burden, promote greater equity, and integrate cancer control into the world health and development agenda. 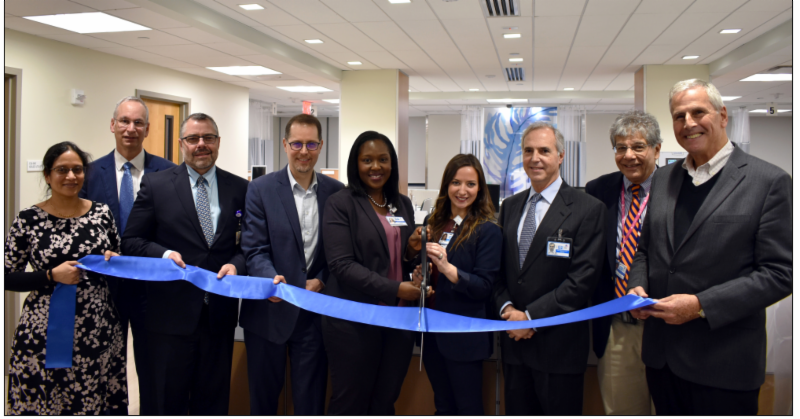 The Mount Sinai St. Luke’s Infusion Center was officially inaugurated at a ribbon cutting ceremony on January 29. Serving the Upper West Side community as an extension of The Tisch Cancer Institute, the Mount Sinai St. Luke’s Infusion Center provides chemotherapy, intravenous medications for benign hematologic conditions, therapeutic infusions for rheumatologic disorders, and blood transfusions.